Is It Worth Upgrading From Your Current iPhone? 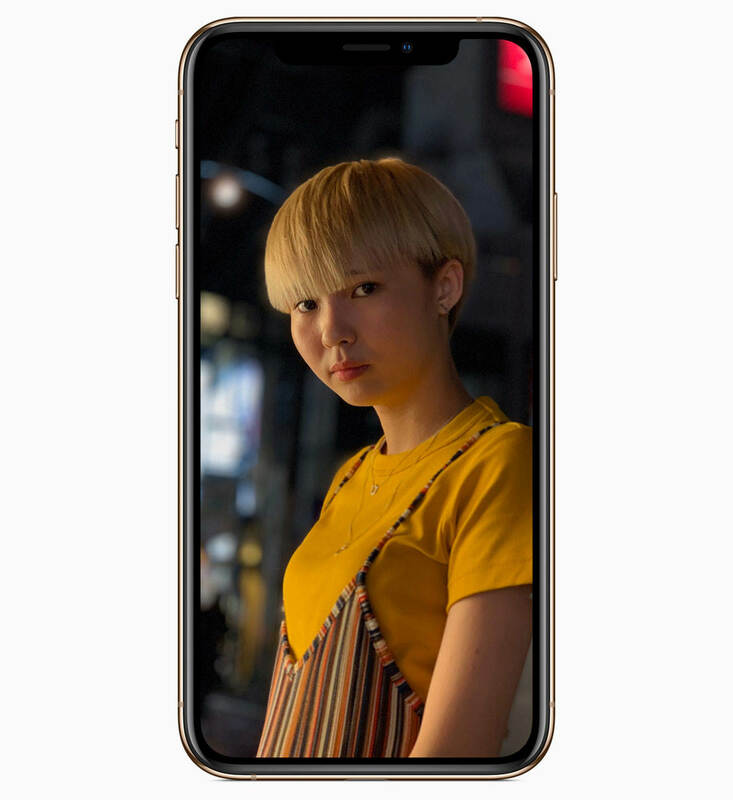 iPhone XS: 5.8-inch display. Dual-lens 12MP camera with optical image stabilization. 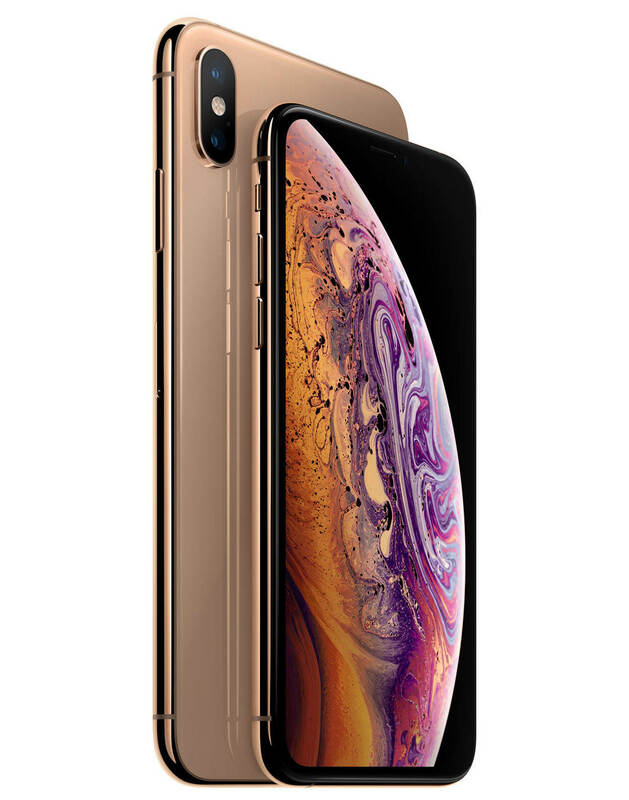 iPhone XS Max: 6.5-inch display. Dual-lens 12MP camera with optical image stabilization. 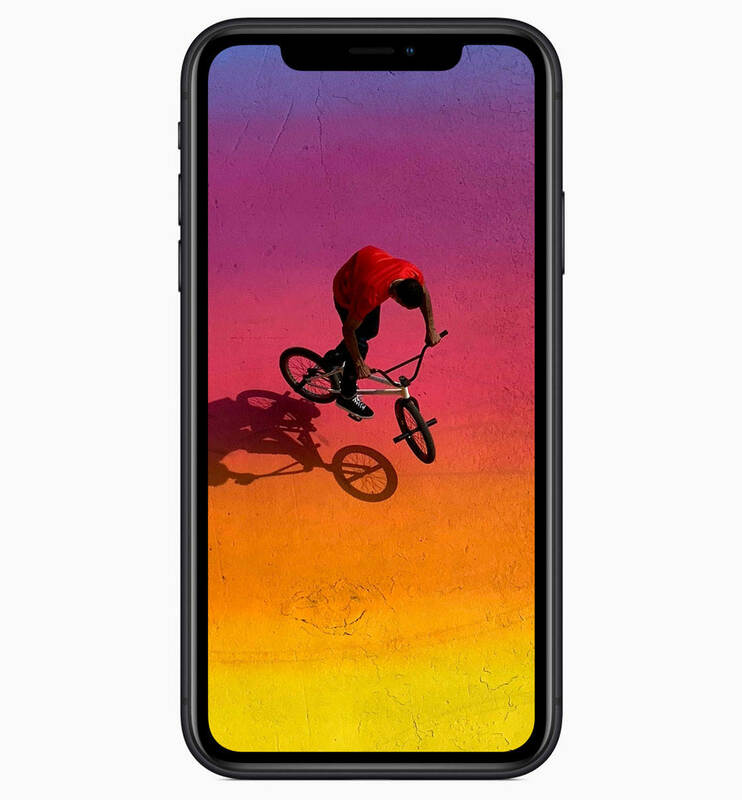 iPhone XR: 6.1-inch display. Single-lens 12MP camera with optical image stabilization.  The iPhone XS and XS Max have identical dual-lens cameras (shown below). And there are some great new features to discover in the Camera app. The XR camera (shown below) only has a single wide angle lens. But it offers a similar amount of creative control to the iPhone XS and XS Max. One of the most exciting new camera features is the advanced Portrait mode. This updated feature now lets you adjust the depth of field in your photos.  This means you can control how blurred the background appears. Another new feature is Smart HDR. This allows you to capture stunning HDR photos of moving subjects. Neither of these options have been available on previous iPhones. But these features come as standard on the iPhone XS, XS Max and XR. All three iPhones feature an edge-to-edge display. This provides maximum screen space for your photos. And they all continue to offer fantastic camera features such as Live Photos, Pano Mode, Time Lapse, Slo-Mo and Burst Mode. It’s also worth mentioning that all three iPhones are water resistant for up to 30 minutes. 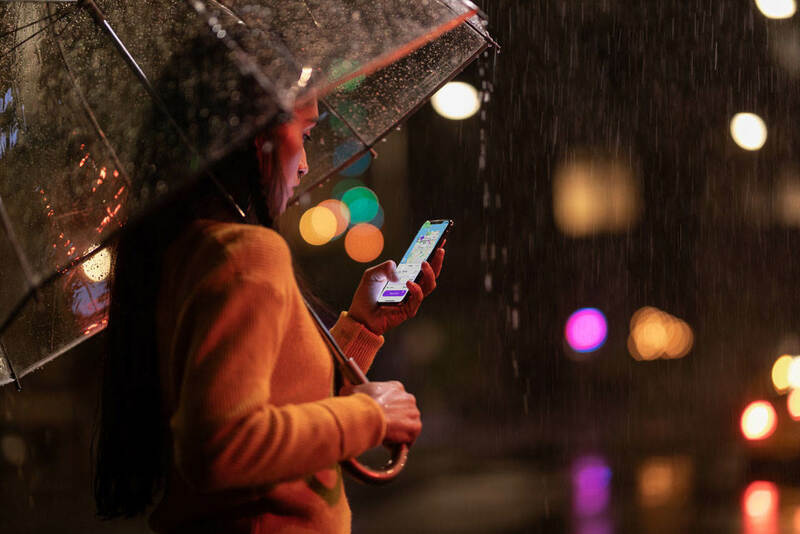 So you can shoot out in the rain, capture stunning puddle reflections, and take beautiful photos of water, without worrying that your phone will be damaged if it gets wet. 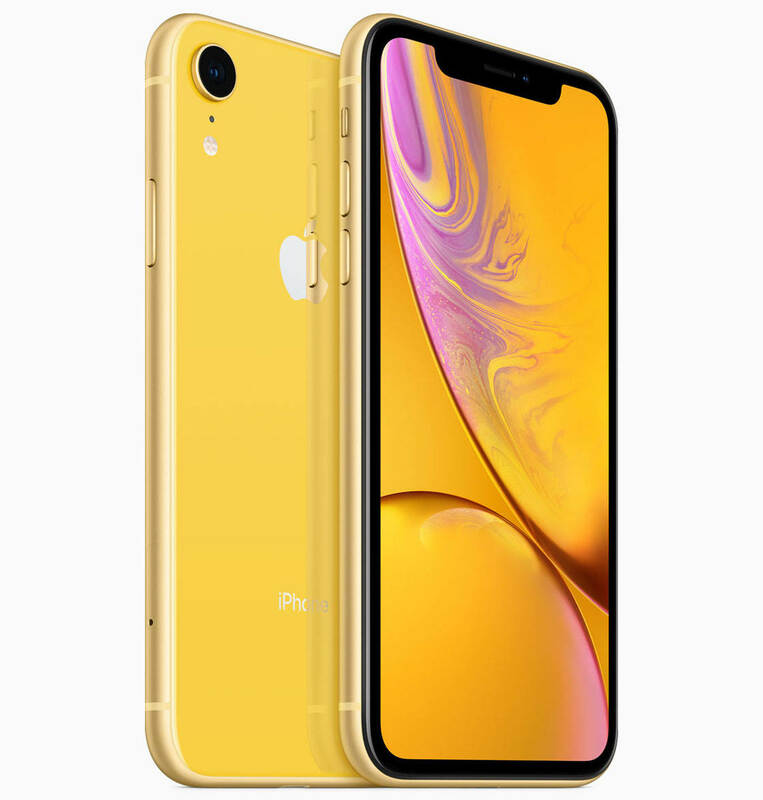 To compare the full specifications of the iPhone XS vs iPhone XS vs iPhone XS Max camera, click here to visit the Apple website. Now, let’s take a detailed look at the camera features on the new 2018 iPhones… and how they can help you take amazing iPhone photos.  The iPhone XR camera has a single rear-facing wide angle lens. 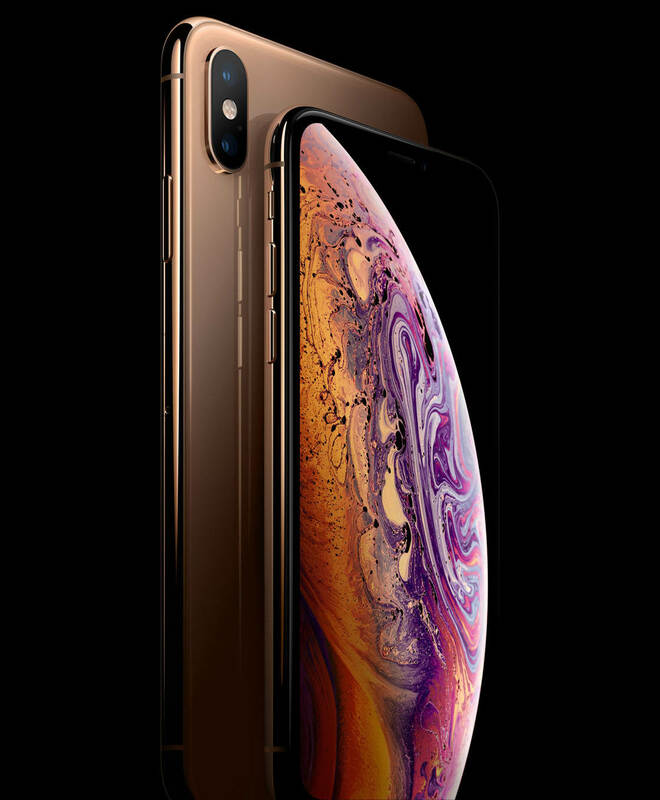 But the iPhone XS and XS Max have two rear-facing lenses – just like the iPhone 8 Plus camera, iPhone X, and iPhone 7 Plus. This dual-lens system consists of a wide angle lens and a 2x telephoto lens. The wide angle lens is perfect for landscape photography, cityscapes, and architecture. The telephoto lens lets you take high quality zoomed in photos without using digital zoom. Digital zoom isn’t recommended as it reduces the quality of your image. A telephoto lens is also perfect for portrait photography. It avoids the unflattering distortion created by a wide angle lens. On the iPhone XS and XS Max, the wide angle and telephoto lenses work together to create a depth effect. The camera uses software to analyze the image and create a shallow depth of field. The result is a picture with a sharp subject against a beautiful blurred background. In the past, iPhones with a single wide angle lens didn’t have this depth effect feature. But with the new iPhone XR, you can create a shallow depth of field – even with its single lens.  The depth effect results will be similar on the iPhone XR and XS models. But the quality of the bokeh (background blur) is likely to be superior on the XS iPhones. All new iPhone models have optical image stabilization on their rear-facing lenses.  This minimizes blurring caused by unsteady hands. And it helps you capture better quality photos in low light. All dual-lens iPhones, including the iPhone X, 8 Plus and 7 Plus, have a Portrait shooting mode in the Camera app. Portrait mode lets you create beautiful blurred backgrounds in your iPhone photos. It’s perfect for shooting professional-looking portrait photos with a shallow depth of field. 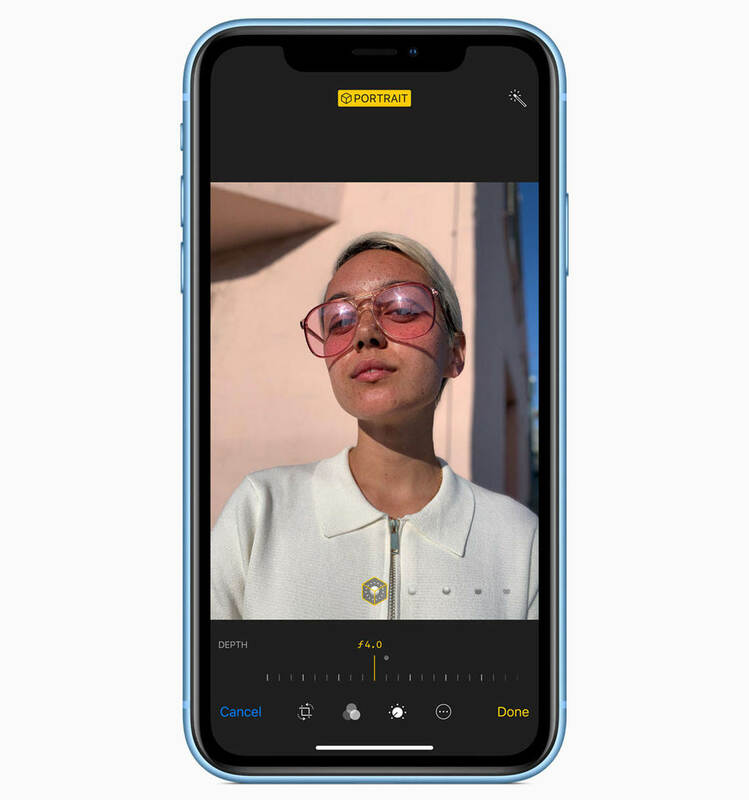 Portrait mode is now available on all three 2018 iPhones – including the single lens iPhone XR. And it has some new advanced features that offer amazing control over depth of field.  Apple has been working on improving the quality of the background blur in Portrait mode. But the most exciting advancement with these new iPhones is that you can adjust the depth of field. 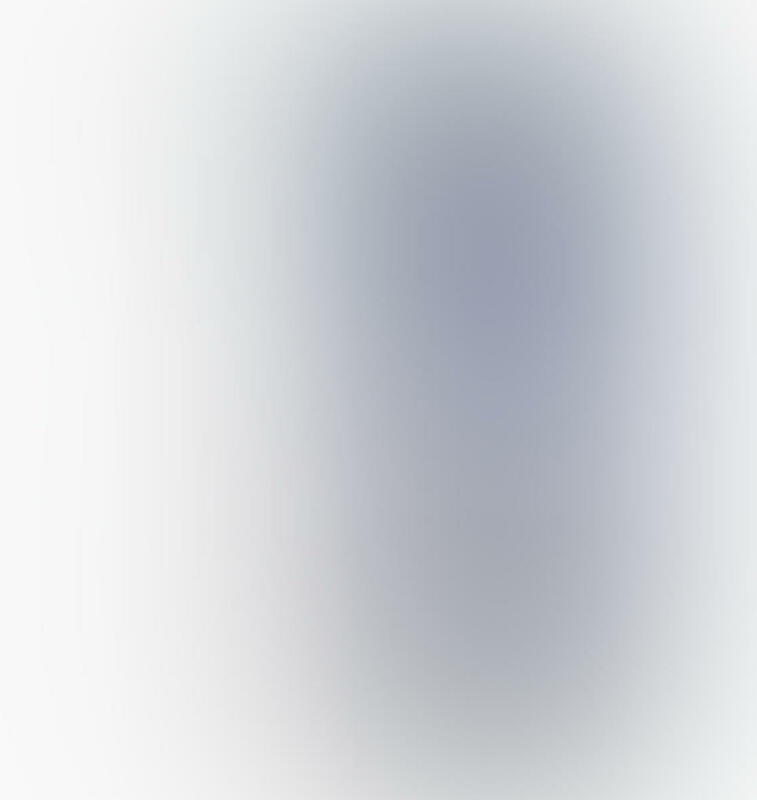 This means you can control how blurry the background appears. This is a major breakthrough that gives you DSLR-like control over your iPhone camera. And the best thing about it is that you can change the depth of field after taking your photo. When you’ve taken a picture using Portrait mode, open it in the Photos app, and tap Edit. The Depth slider lets you adjust the depth of field, from f/1.4 to f/16. The f/numbers relate to the aperture value which controls depth of field in a photo. f/1.4 creates a very blurred background, while f/16 has more of the background in focus. 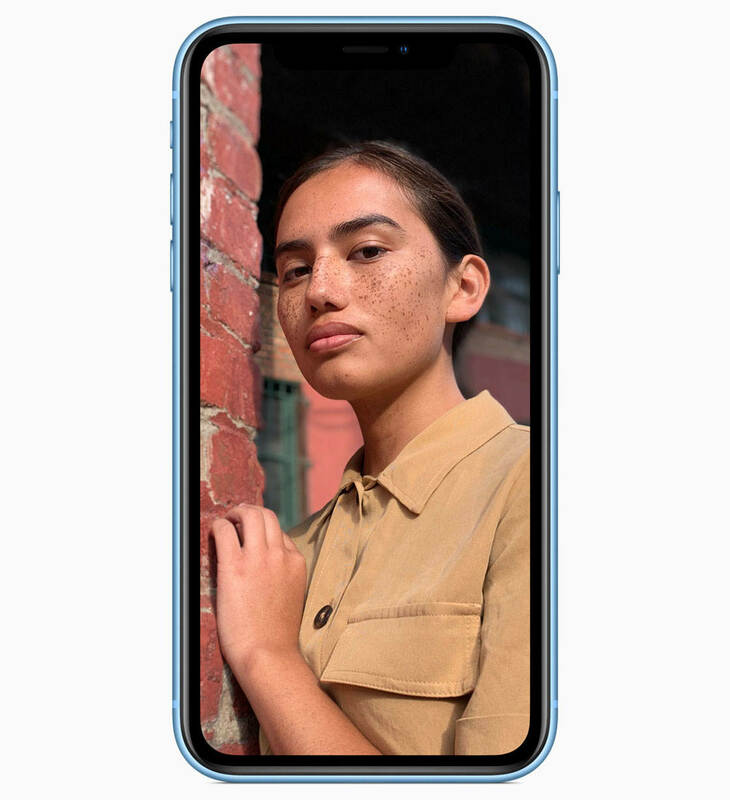 The Portrait Lighting feature available on the iPhone X camera and iPhone 8 Plus camera, is available on all three new iPhones. Portrait Lighting lets you apply different light effects to your photos. Options include natural, studio and stage light. The great thing about Portrait mode is that it’s non-destructive. If you don’t like the shallow depth of field effect, you can remove or adjust it after you’ve taken the photo. You can also change or remove the Portrait Lighting effects at any time. HDR (High Dynamic Range) has been available in the iPhone Camera app for several years. It allows you to create more balanced exposures with detail in both shadows and highlights. HDR works by capturing three images at different exposures. It then combines them into a single well lit photo. The HDR feature generally works well, but it struggles to deal with moving subjects. Any movement in the scene results in a “ghosting” effect. This is because the position of the subject doesn’t match up when the three images are merged. But the Smart HDR feature on the iPhone XS and XR models takes HDR photography to a whole new level. Smart HDR allows you to capture stunning HDR photos of moving subjects.  The subject will appear sharp, with no ghosting effect. And the image will be well lit throughout, with detail and color in the shadows and highlights. This new feature works by taking many photos at different exposures. The camera’s software analyzes the images and creates a seamlessly blended HDR photo. All three iPhones have a 7-megapixel TrueDepth front-facing camera. You can use Portrait mode with the front-facing camera to create a shallow depth field.  So you can shoot self-portraits with beautiful blurred backgrounds and different lighting effects. The advanced Depth Control feature lets you adjust the depth of field after you’ve taken a photo.  The front-facing camera is capable of facial recognition. Since the Home button has been removed to make way for the edge-to-edge screens, Face ID now replaces Touch ID. 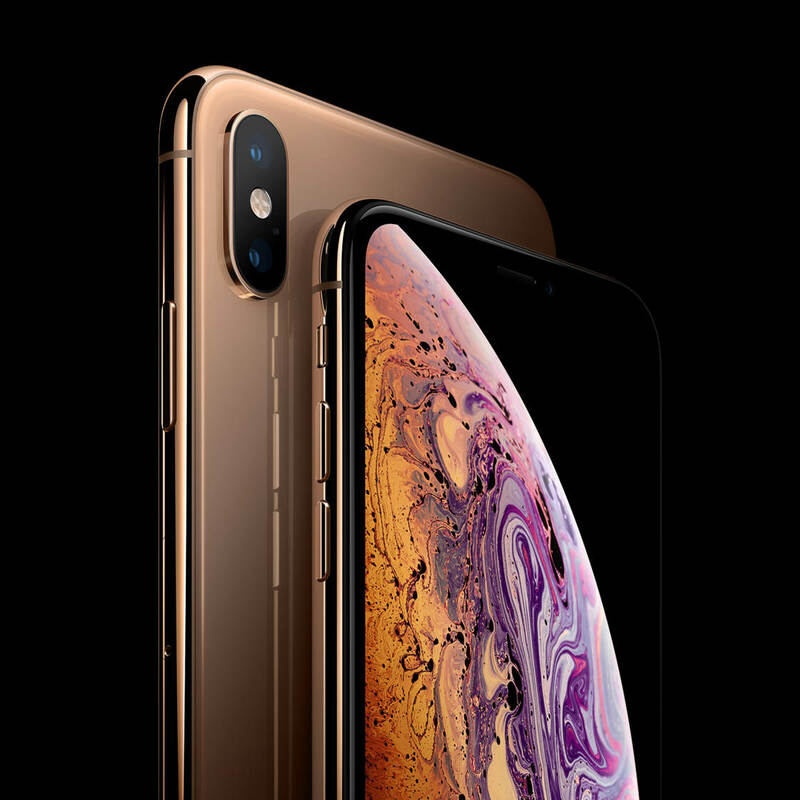 The new faster image sensor allows you to shoot better quality videos on the iPhone XS and XR models. You can capture amazing color and detail, even in low light. And the iPhone XS models have four microphones, allowing you to record stereo sound. So, you’ve discovered the features of the iPhone XR camera, iPhone XS camera, and iPhone XS Max camera. But perhaps you’re still not sure which iPhone is best for you. Let’s recap the main iPhone camera features of each new model, so you can make the right decision based on your photography needs. 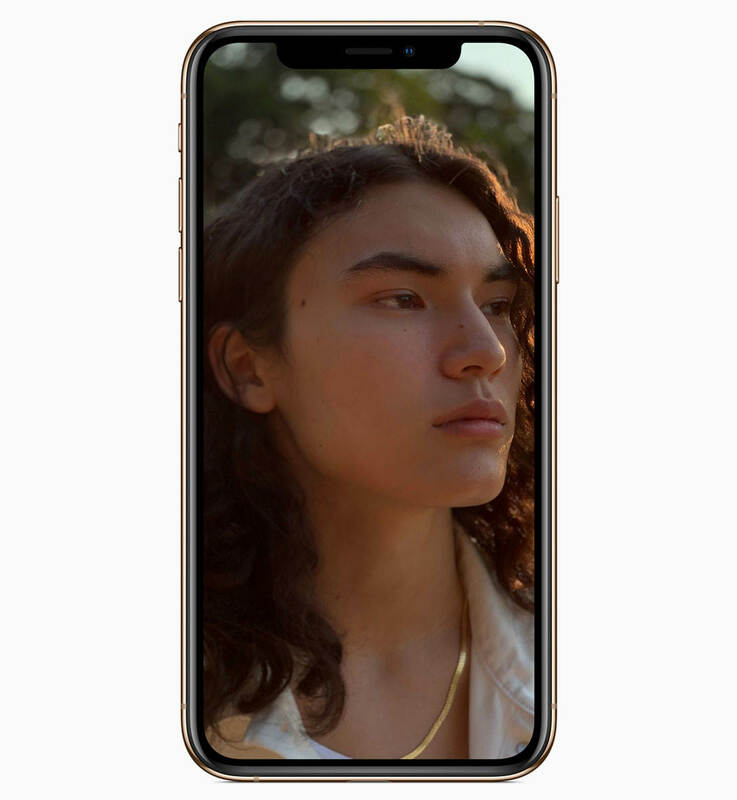 The iPhone XS has a 12-megapixel dual-lens camera. This consists of a wide angle lens and 2x telephoto lens. Both lenses have optical image stabilization. This makes it easier to capture shake-free photos in low light. The wide angle lens is perfect for shooting landscapes and other wide open scenes. The telephoto lens lets you take high quality zoomed in photos. And it’s great for portrait photography as it avoids the wide angle lens distortion. The dual-lens on the iPhone XS allows the camera to create stunning bokeh (background blur). The new Depth Control lets you adjust depth of field after taking a photo in Portrait mode. You’ll also have access to a range of Portrait Lighting effects. The TrueDepth front-facing camera also has depth effect capability. This allows you to control the depth of field for self-portrait photos. The new Smart HDR feature allows you to create stunning HDR photos of moving subjects. Use it to capture more color and detail in both the shadows and highlights, while freezing the movement of your subject. 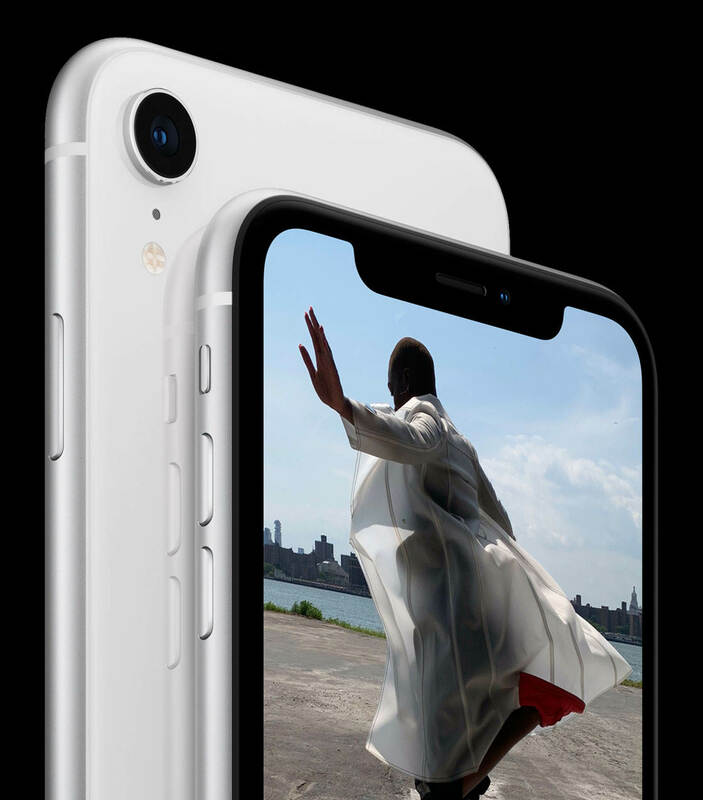 The iPhone XS has a 5.8-inch edge-to-edge display. This is the smallest of the new iPhones, so it’s perfect if you like a compact device. Compared to the iPhone X, this phone offers up to 30 minutes more battery life each day.  The iPhone XS Max camera is identical to the iPhone XS camera. The only difference between these two iPhones is their size. So if you prefer a larger screen, go for the iPhone XS Max. Its 6.5-inch edge-to-edge screen is incredible for shooting and viewing photos! The iPhone XS Max has the biggest screen of any iPhone ever produced. Yet its body is smaller than the iPhone 8 Plus. This is because of the edge-to-edge screen, making the most of the available space. 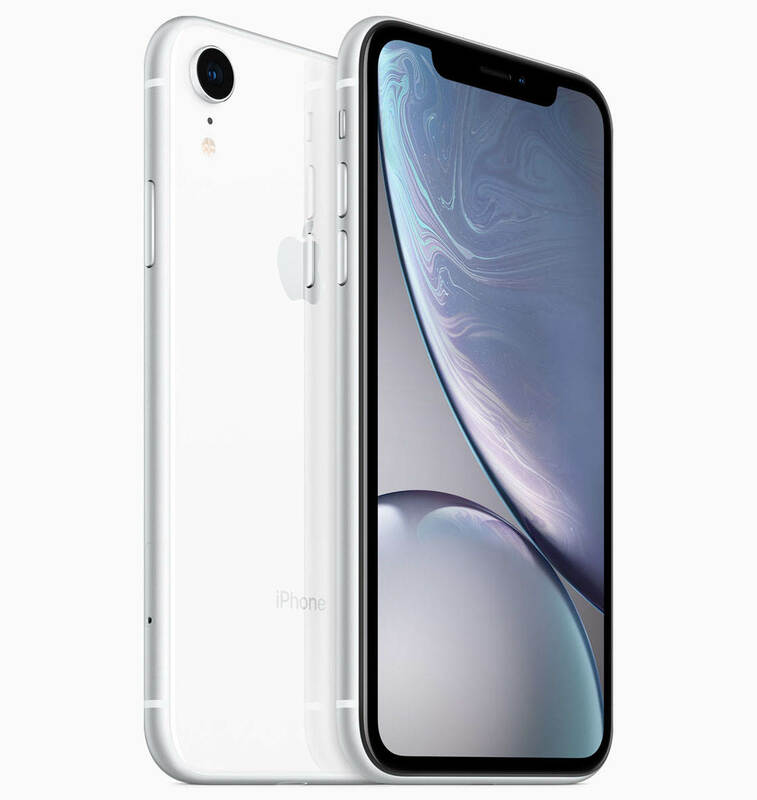 Compared to the iPhone X, the XS Max offers up to 1.5 hours more battery life each day. 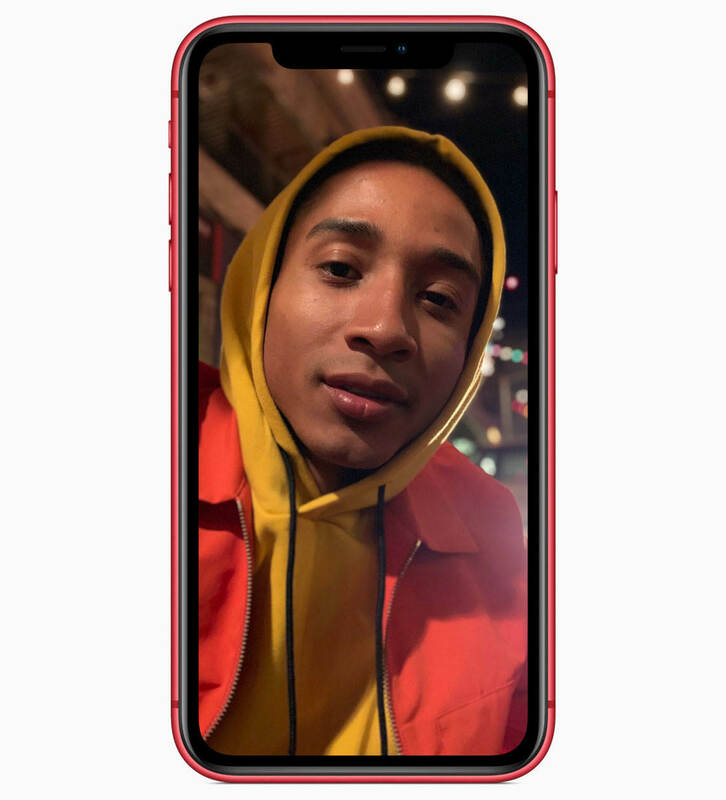 The iPhone XR has a single-lens camera, rather than the dual-lens found on the XS models. It has the same 12-megapixel wide angle lens with optical image stabilization. But it doesn’t have the telephoto lens for zooming in on your subject. Previous single-lens iPhones don’t have Portrait mode in the Camera app. But the iPhone XR is different. The XR uses software to create a depth effect. This means you can use Portrait mode to blur the background in your photos. You can use Portrait mode on both the rear and front-facing cameras. And just like the iPhone XS models, you can adjust depth of field after taking a photo. You also have access to Portrait Lighting settings. This is an incredible advancement in single-lens iPhone cameras.  But keep in mind that the background blur isn’t likely to be of the same quality as you get on the XS models. The new Smart HDR feature is also available in the Camera app of the iPhone XR. The iPhone XR has a 6.1-inch edge-to-edge display. It’s larger than the iPhone XS, but smaller than the XS Max. 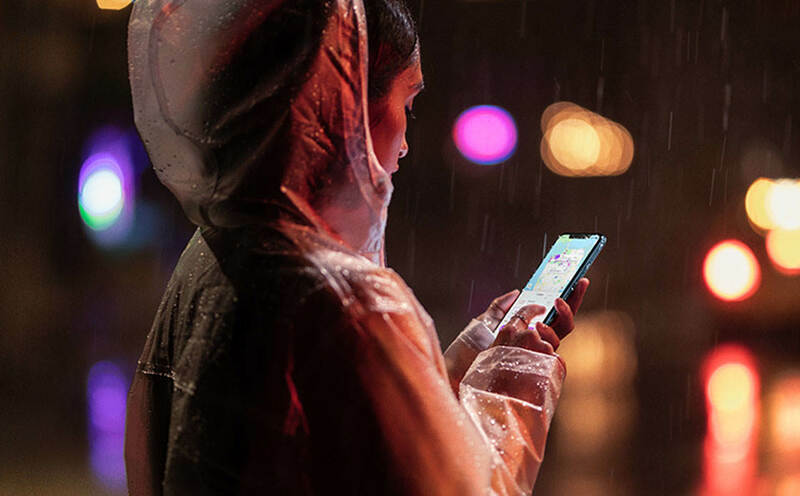 Compared to the iPhone 8 Plus, the iPhone XR offers up to 1.5 hours more battery life each day. So, to ask the big question: iPhone XS vs iPhone XR camera. Which is the winner? 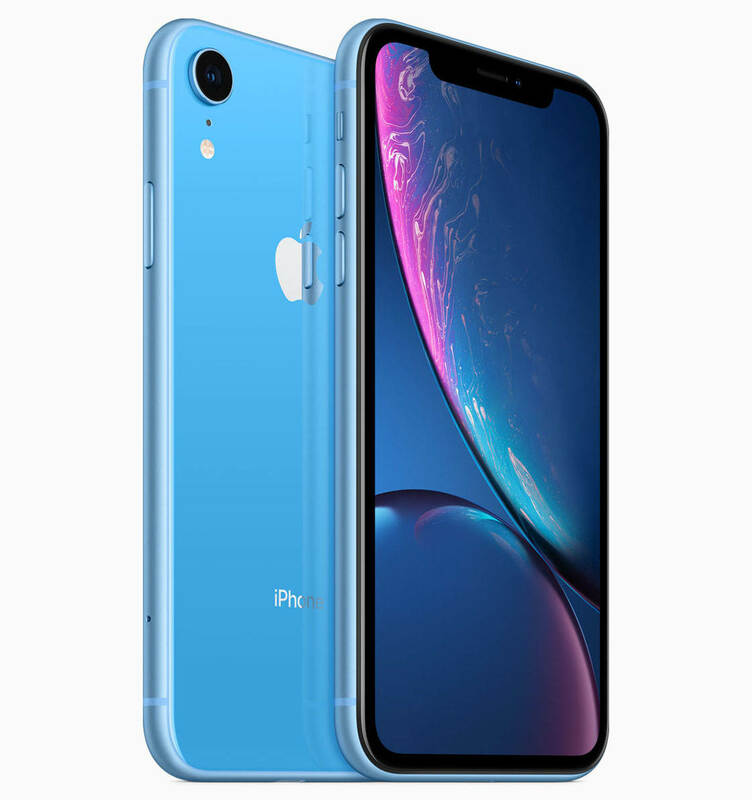 The iPhone XR is more affordable than the XS models. So if you’re on a budget, and you’re not bothered about having the telephoto lens, this iPhone is a perfectly good option. You’ll be able to take stunning photos with great detail, and you’ll have the option to control depth of field. However, if you enjoy portrait photography or creating blurry backgrounds in your photos, the iPhone XS or XS Max would be a better option. The iPhone X has Portrait mode and a telephoto lens. However, it doesn’t have Smart HDR. It doesn’t have advanced Portrait mode with Depth Control. In both of these ways, the iPhone X just can’t compare to the iPhone XS. Also, Apple announced the discontinuation of the iPhone X. 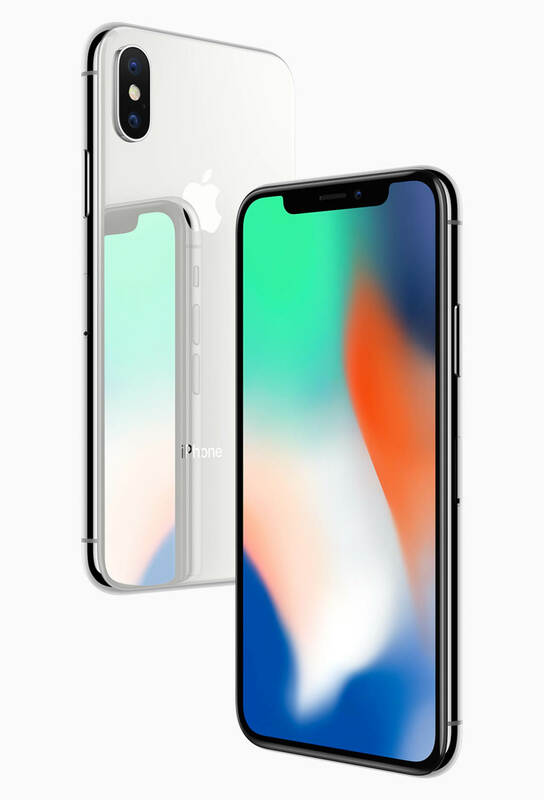 This means that the iPhone X will no longer be sold by Apple. While you can still purchase it from other retailers, why not go for one of the new iPhones instead? All of these new iPhones have incredible cameras. But is it really worth upgrading from your current device? Well that depends which iPhone you currently own. If you have the iPhone 8, iPhone 7, iPhone 6s, or earlier, you’ll be blown away by all three of the new iPhones. The ability to control depth of field will take your iPhone photography to a whole new level. And the Smart HDR feature makes it much easier to capture perfectly exposed action shots. And if you upgrade to one of the XS iPhones, you’ll be able to zoom in on your subject with the telephoto lens. If you have the iPhone X, iPhone 8 Plus, or iPhone 7 Plus, you’ll already have dual-lens functionality and Portrait mode. So is it worth upgrading? You probably wouldn’t want to upgrade to the iPhone XR from these phones, as you’ll lose your telephoto lens. But if you shoot a lot in Portrait mode, the Depth Control feature definitely makes it worth upgrading to the iPhone XS or XS Max. And if you enjoy taking action shots, the Smart HDR feature can help you capture better photos with more detail. When comparing the iPhone XS vs iPhone X camera, the iPhone XS wins out. Now, as you can see, technology keeps changing faster and faster each year. With the never-ending app and iOS updates, as well as new iPhone models coming out each year, it's not easy to keep up – especially if you're doing it on your own. To help you keep up with these changes, we've created the iPhone Photo Academy online course, which covers everything there's to know about the iPhone camera. As photo apps and the iPhones themselves keep changing, we keep updating this course for free. So it's the easiest way to stay up to date on iPhone photography!